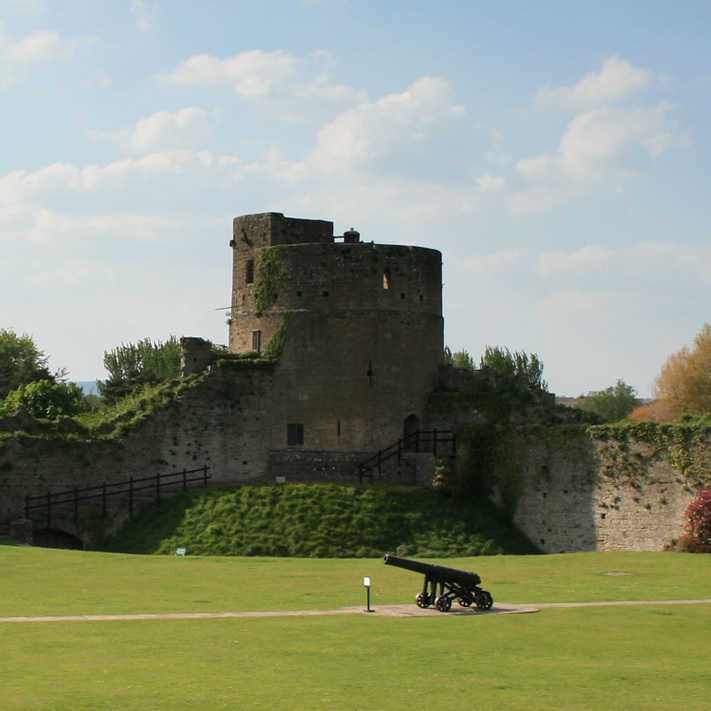 Caldicot (Welsh: Cil-y-Coed) is a small town in Monmouthshire, South East Wales, located between Chepstow and Newport, just off the busy M4/M48 motorway corridor. It adjoins the Caldicot Levels, on the north side of the Severn estuary. It has easy access by motorway and rail to Cardiff, and across the Second Severn Crossing, old Severn Bridge and railway tunnel to Bristol. It is known for its medieval castle.